Don't miss your chance to build on this waterfront lot with about 300 feet of lake frontage in Zell Country Club Village. 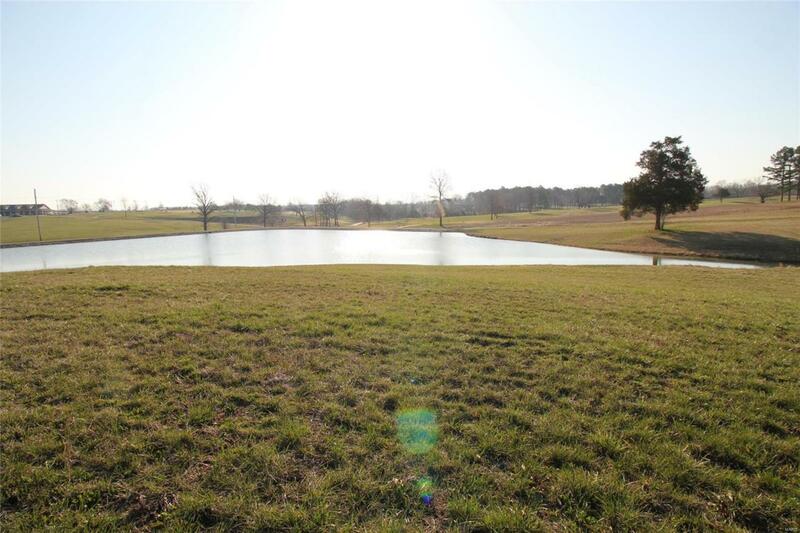 Amenities include: public water, underground electric, sewer, public golf course access,and fishing lake. Great location-close to I 55 and Highway 32, Local community center is close by with a swimming pool and workout facility, just 4 miles from town. More lots available.